Welcome colleagues and friends of Region I. 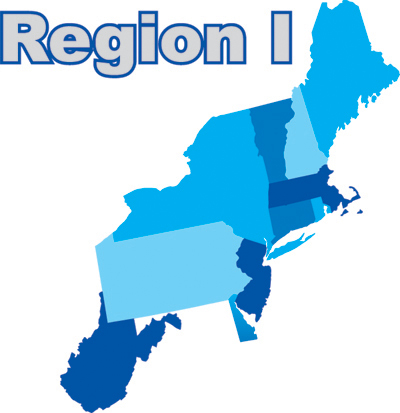 By browsing this site and clicking on the links below, you will catch a glimpse of what our chapters are up to and see the great energy that is Region I! We are proud to represent and introduce you to some of the most dynamic and forward-thinking individuals in the interpreting field. For a complete list of all Region I Reports please click here. 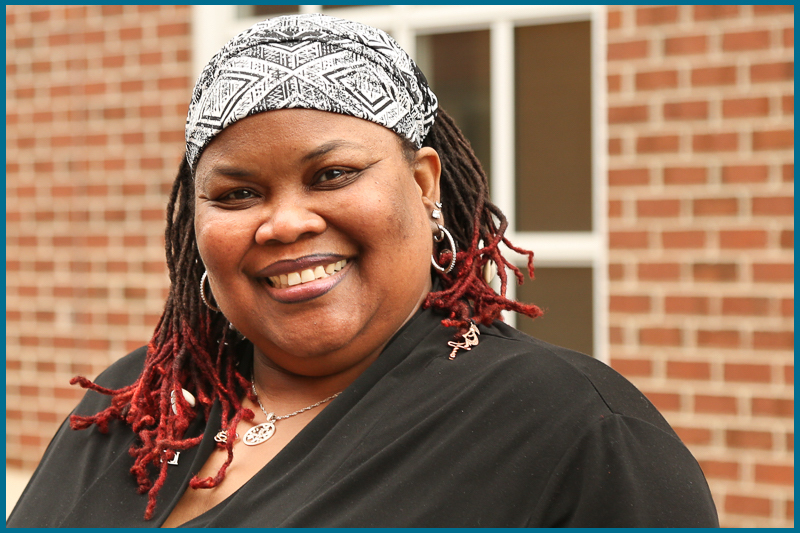 The RID Region I Conference plans are coming together quickly, under the leadership of LaTanya Jones, RID Region I Representative, partnering with NAD’s representatives. The Program Committee, led by Nathan Fowler, has selected the workshops for the RID track of the conference, and presenters are being notified directly by NAD. Early bird registration is currently open and can be accessed via the NAD website. Please note that the deadline for the Early Bird registration is March 30, 2018. Regular registration will begin on March 31, 2018, and will remain open until May 31, 2018; after this point, registration must be purchased at the door. There are several different registration packages available for you to choose from; please be aware that registering for the RID/NAD conference may be somewhat different from past registration processes. To attend the conference and workshops, you must be a member of NAD. The cost of a NAD membership is $40/year. Once you have become a member of NAD, you are able to take advantage of all workshops, from all four tracks: RID, NAD, Deaf in Government (DIG) and the National Deaf Education Conference (NDEC). If people want to set up an exhibitor booth at the NAD/RID Region I conference, they can fill out the form here: or email Thinaja and Anna at Exhibitbooth. Should you desire CEUs for attending workshops, the CEU option is an additional fee of $100. This fee covers the processing of CEUs throughout the entire conference. NAD is working hard to have all workshops (NAD, DIG, NDEC, and RID) offer CEUs. This is contingent upon the presenters, so you will be kept abreast. We understand that this process is not typical of an RID-hosted conference, yet it is an amazing opportunity to partner with NAD as well as the Deaf In Government and National Deaf Education Conferences. We encourage all of our RID Region I Conference attendees to purchase a full Combo ticket so they can attend the full extent of events being offered. Thank you! We look forward to seeing you this summer in Hartford, CT!